Samsung is investing heavily in NAND flash, which is expected to see prices of SSDs decrease over the next few years. 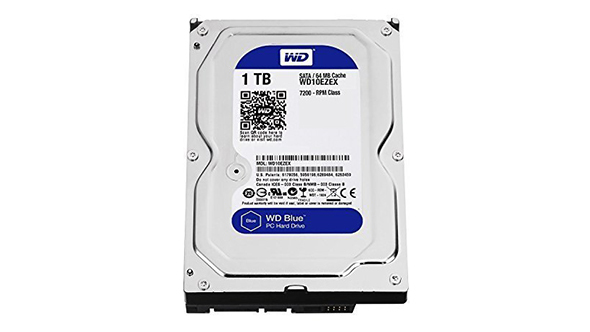 This coincides with reports that WD is closing the doors once and for all on its hard drive factory in Malaysia, which potentially signals the balance has now truly toppled towards solid state memory technology. Samsung spent $6.4 billion on developing and producing NAND flash memory in 2018, but is planning on injecting an extra $2.6 billion into NAND spending next year – for a total of $9 billion. That’s a huge sum of money, but for a little perspective, that’s still quite a bit shy of the company’s ~$14 billion profit it made in Q2 2018 alone. Want to know what all the fuss is about? Here are the best SSDs for gaming. This cash injection will be invested heavily into 3D NAND production, which has totally wiped out Planar (or 2D) NAND with its many layers of cells. 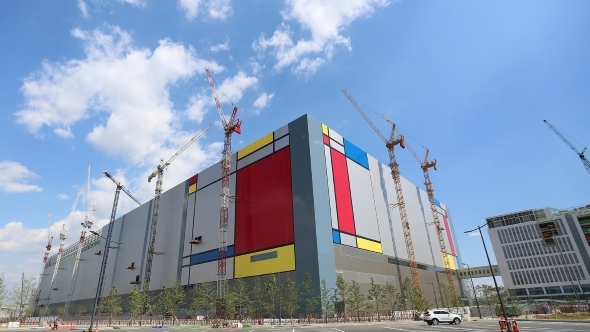 Just over a week ago, Samsung announced it had begun mass production of fifth generation V-NAND, which features more than 90 layers of NAND cells. The company also announced steps toward volume production of quad-level cell drives (QLC), which could prove handy for us gamers. This storage tech favours capacity over performance, but, as the QLC is still speedy flash memory, may one day make for the perfect Steam library drives without the usual price premium. The report from Korea Daily (via expreview) expects that as the supply of NAND chips increases, prices for storage will decrease. NAND is still a precious commodity, but the increase in investment will likely counterbalance the constantly surging demand for solid state storage and result in cheaper SSDs for the likes of me and you. But it’s not so rosy for Western Digital’s hard drive production and infrastructure. Thanks to the surge in SSD popularity, and no doubt soon to be worsened by the likes of QLC storage, Western Digital’s hard drive manufacturing site in Malaysia will switch off for good by the end of 2019. Western Digital is instead focusing on – you guessed it – flash drive manufacturing. Western Digital has a love-hate relationship with Toshiba, who it shares a joint-venture with due to acquiring SanDisk. The two companies had an agreement to produce a heap of flash drives, but got into a little trouble when Toshiba split off the memory division and sold it off to a consortium of competitors. With one HDD factory closing next year, only two more remain for WD’s HDD division. With QLC on the way, hard drives might finally be on the way out for client computing – likely to find a place away from the public eye in data centres and cold storage or hoping for a late revival akin to when vinyls started being cool again.